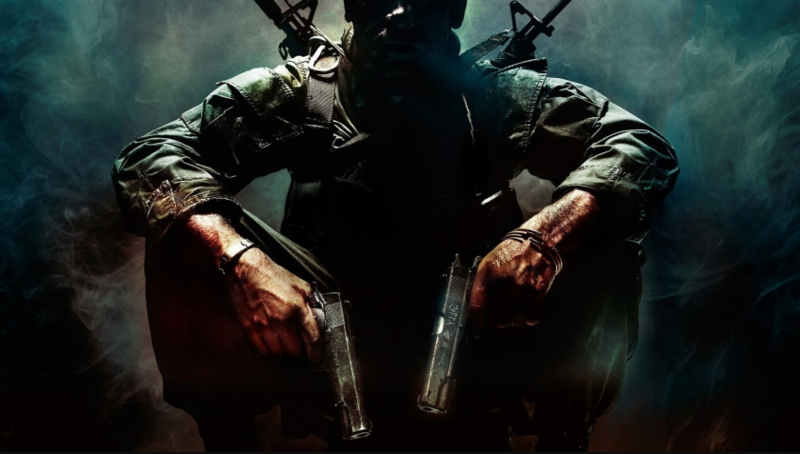 King, the developers of mobile arcade Candy Crush, will work on a new game series Call of Duty for smartphones. The game is created in cooperation with Activision Blizzard, which bought out "King" for $ 5.9 million in 2015. King is looking for extra strength by hiring people in an office located in Stockholm. The candidate needs experience in working with a shooter space, which indicates the genre of the new project. Developers are also looking for a senior network engineer and senior tool developer. "We are focused on creating a full-fledged experience of Call of Duty on mobile platforms, as well as opening up new opportunities for mobile games and predetermining the genre. The approach and ambitions are aimed at renewal, socialization and accessibility, while at the same time providing an authentic gaming experience, "the press release said. Activision was already entering the mobile games market with Call of Duty: Heroes, which tried to repeat the success of Clash of Clans. The game was not bad, but did not offer anything new and depended on real investments.